Bill Gates Supports Less Homework! Bill Gates - "I didn't need much homework to be one the richest." 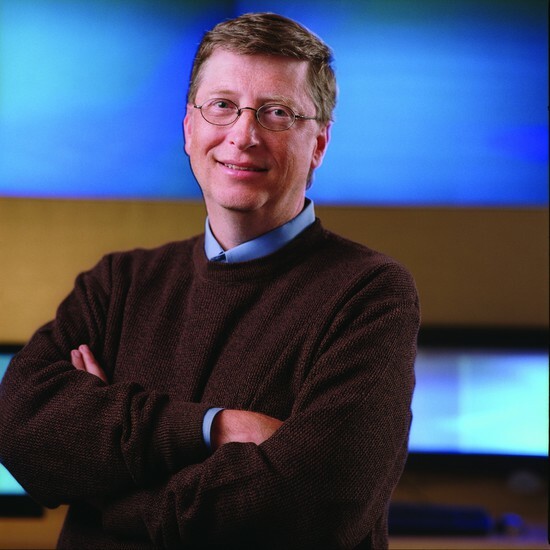 Billionaire, Bill Gates, supports the idea of decreasing the amount of homework. He agrees that homework can help a bit, but at the same time, he agrees that the amount of homework that some teachers are giving their students these days are just unnecessary.